Many people aspire to leadership. It’s often a good thing. However, many younger leaders get into a position of leadership and influence and then become overwhelmed by the tasks, responsibilities and falter, causing a domino effect that can not only hurt others but eventually cost them their influence altogether. 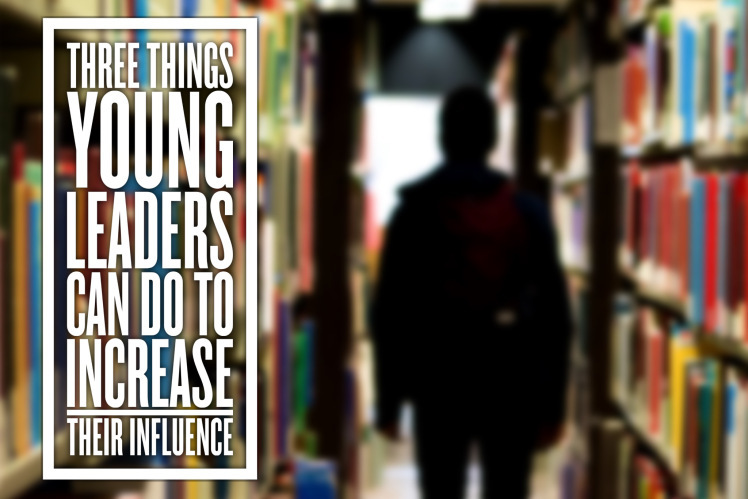 Here are three suggestions for those younger leaders moving into prominent leadership positions.